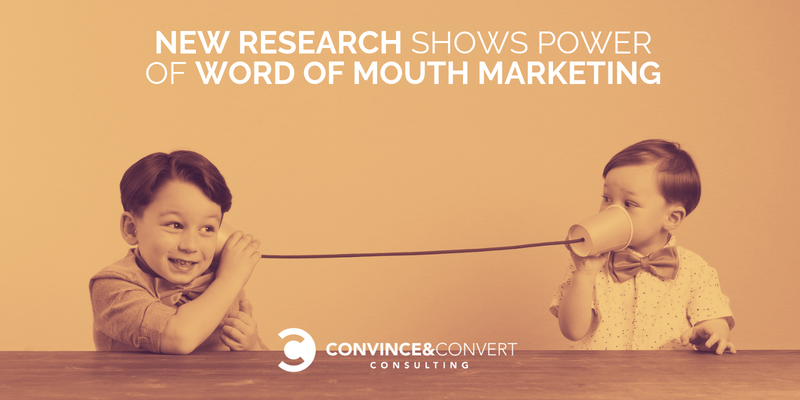 Word of mouth can significantly amplify your marketing efforts – when used effectively. Here are some tips on how to do it. How critical is digital word of mouth for your business?